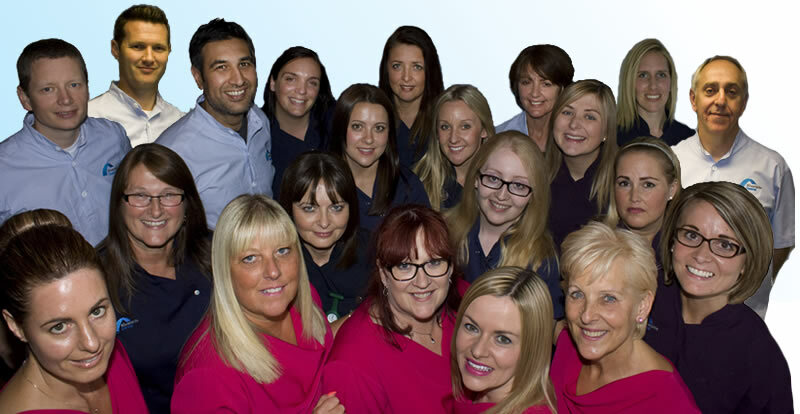 Why choose Riverside Dental in Nantwich? Riverside Dental has over 30 years of expertise and has an excellent reputation with most new patients being referred by either friends or family. We want to involve all patients in their personal care and will make note of all of your worries and concerns. Discussing all options available to you and giving you as much as information as possible will enable you to make the choices that suit you. A first class service is of utmost importance to us and is a major part of our philosophy. We will respond to enquiries quickly and efficiently and will be as flexible as possible regarding appointments.